L’Espace Killy at your feet! 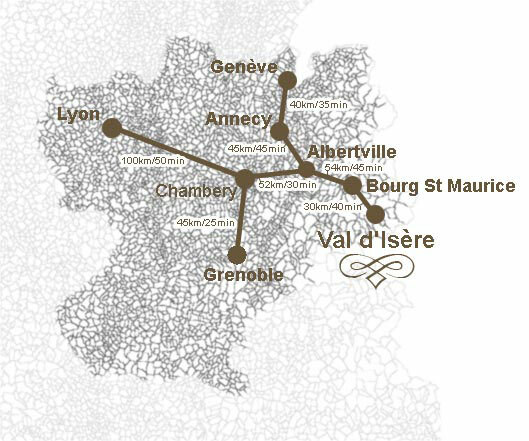 In the heart of Savoie in a privileged setting, enjoy the quality lifestyle of an authentic unspoilt village. 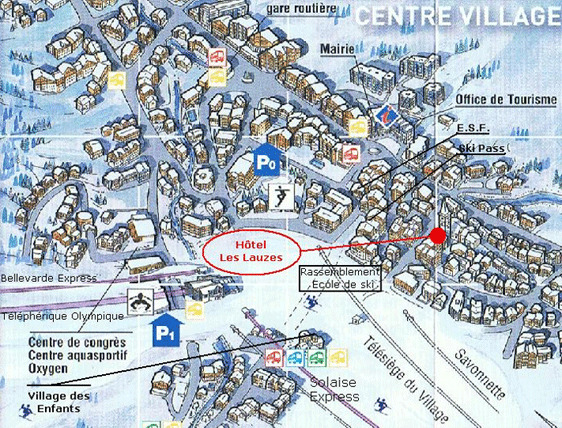 Hôtel Les Lauzes, intimately linked with the history of the Val d'Isere ski resort, is located just a few metres from the Espace Killy ski slopes and lifts. With 300 km of world-class ski runs renowned for the organisation of major sporting events (Olympics and championships and ski world cups) in addition to its freeride trails and snowpark, Espace Killy is the perfect place to practice snow sports at all levels at altitudes from 1550 m to 3450 m.
At the gateway to the Vanoise National Reserve, unblemished landscapes, hiking trails and paths across stretching fields to discover snowshoeing, open the way for unforgettable experiences.